I WILL DO FOLLOW FOR FOLLOWS! Remix any of my projects! ALL FOLLOWERS INVITED TO "Cats Rock!!!" and "Catsrock217's Anything Funny Studio! INVITE EVERY SCRATCHER AND PROMOTE THEM! ADD TILL DA END OF DA WORLD!!!!!!!!!!!!!!!!!!!!!!!!!!!!!!!!!!!!!!!!!!!!!!!!!!!!!!!!!!!!!!!!!!!!!!!!!!!!!!!!!!!!!!!! 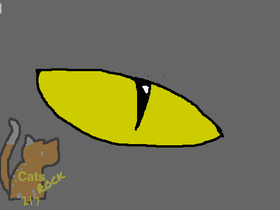 Any kind of warrior cat projects!